If you are looking for a quick oil change for your vehicle in Sandy, Utah —reach out to us, and we will assist you immediately! 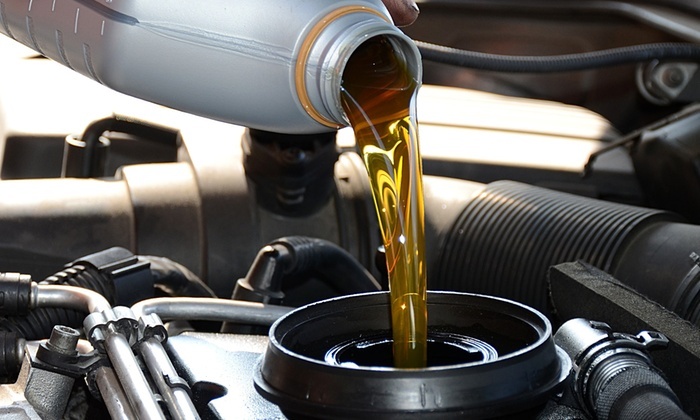 Your vehicle uses oil for keeping its components lubricated and well-maintained. If you refrain from changing the oil of your vehicle then, it could reduce the resistance and friction of the components—which might cause them to slow down. Gary Beardsley Automotive offers general and premium oil changes services for automotive vehicles, and we comply with the industry standards and manufacturer’s recommendations for changing the oil. We have been in the auto repair & automotive maintenance business for a long time and work with a team of certified and trained technicians to cater to your oil changing concerns. We are one of the top automotive repair and service companies in Sandy, Utah, and we offer comprehensive services to make sure that your vehicle operates flawlessly on the roads. As a veteran in the Sandy auto repair and service business, we are familiar with understanding the need of changing oil to lubricate the components installed to the car. When our clients visit us for an automotive service, we strongly recommend them to allow us to check the lubrication of their vehicle’s components, and they drive away with their cars freshly lubricated and greased.